Every music fan has endured the online ticketing rush; when the clock strikes on-sale time, it’s a frustrating game of repeatedly hitting refresh, chancing each click until that next one successfully unfreezes the screen to show items in your cart. But in truth, most concertgoers stick it out to avoid being forced to pay for high-priced resale tickets, or missing out on the show entirely. While the secondary market has improved with the creation of fan-based campaigns and startups on a mission to embrace the face value, professional ticket brokering is still finding a way to flood the resale market. And New Jersey’s blue-jean boss Bruce Springsteen is the latest artist to fall victim (again) in the never-ending battle against ticket scalping. 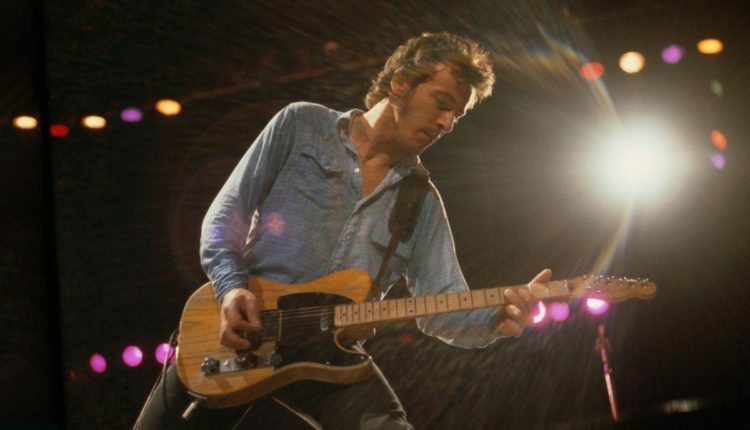 Tickets for Springsteen‘s 2016 tour will be released at 10 a.m. today through Ticketmaster and Live Nation, but the New York Times reported Tuesday that hundreds of seats were already listed by resellers online with single-ticket prices beginning at $5,000. Thankfully, these eyebrow-raising listings led New York Attorney General Eric Schneiderman to send the involved sites letters that questioned the act of false advertising under state general business law, since sellers could not yet have the tickets in possession. The NYT also said that the sites in question — StubHub, TicketNetwork, Vivid Seats — either remained confident in their refund policy for invalid tickets or removed listings for concerts in New York until the public on-sale date. Schneiderman’s office called the removal of listings a victory for consumers and pledged to continue to work on the issue. Springsteen and the E Street Band are set to tour the country, making stops for two nights in New York City (Jan. 24 and 27), Albany (Feb. 8), Buffalo (Feb. 25) and Rochester (Feb. 27). 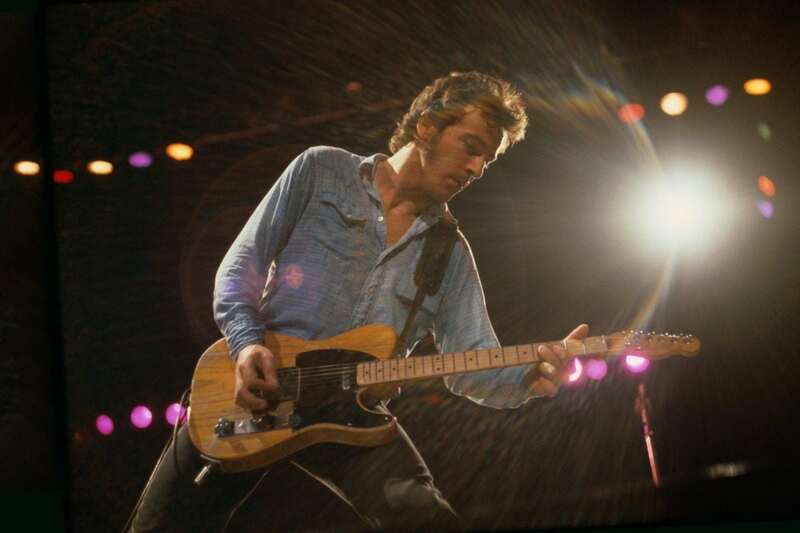 Springsteen is touring in support of the box-set release of “The Ties That Bind: The River Collection,” and this run is a nod to the Boss’ career-making 1980 “The River” tour.